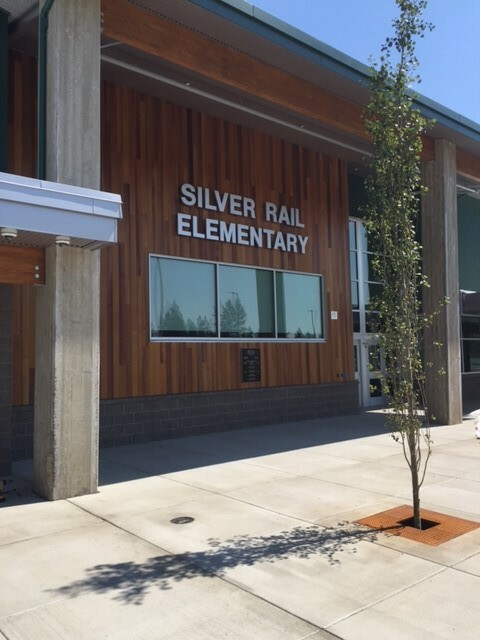 Kirby Nagelhout Construction Company (KNCC) is placing the finishing touches on Silver Rail Elementary School located in Bend Oregon. 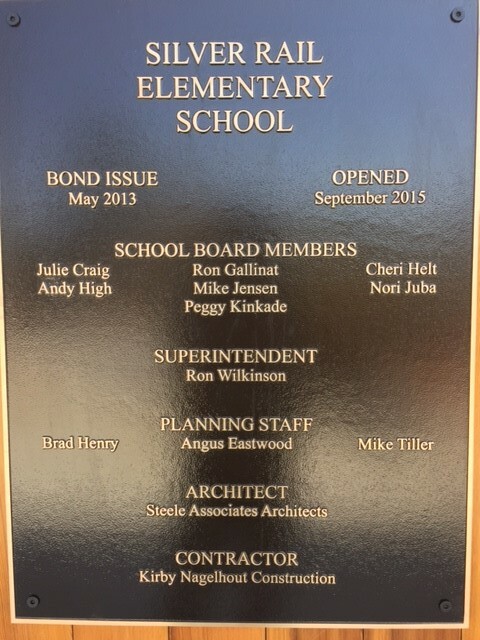 KNCC began work on the 69,470 square foot building in May of 2014 and the school is scheduled to be completed and ready for students September 2015. 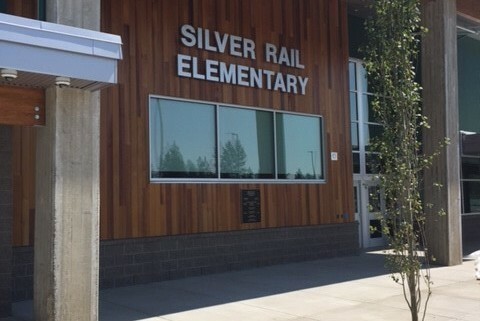 The school design offers the students areas for group study and the first newly constructed Elementary School of its kind in the Bend Lapine School District to have a commons/lunch area not integrated with the gymnasium. The school also offers energy efficient LED lighting and a heat recovery system to minimize heat loss and save energy.